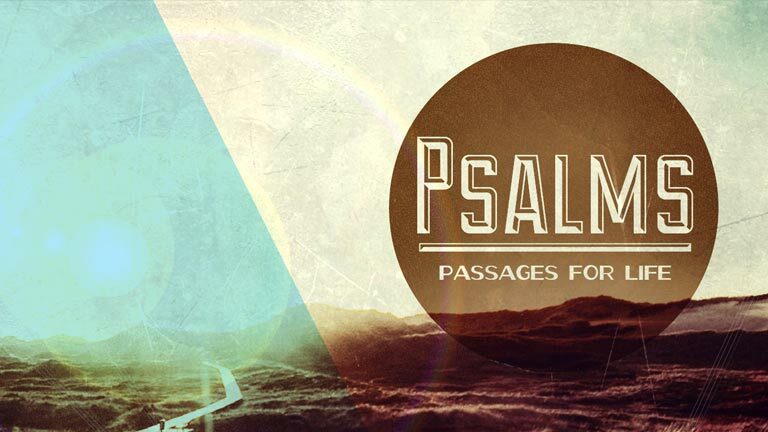 Over one half of the Psalms are laments about real-life issues. Why? To teach us how to process life, trust in God and be healthy in the process. From confession to joy, from despair to hope, from weakness to strength, from darkness to light – it’s the Word that builds the soul. Blessed reading as you allow just a few of the Psalms to “lift” your heart and enjoy the journey!